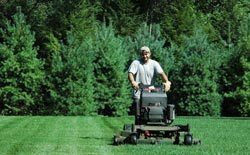 We are a family owned and operated company that provides lawn care services and landscaping for residential, condos and commercial clients in North Andover, MA and through out the Merrimack Valley. 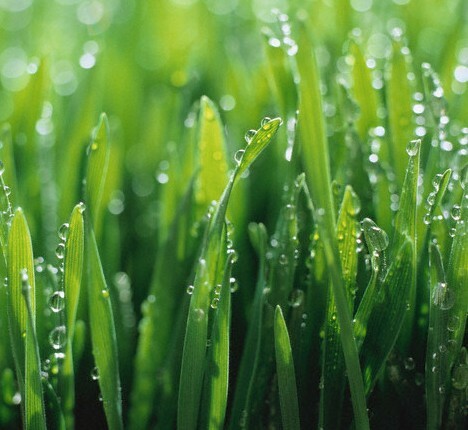 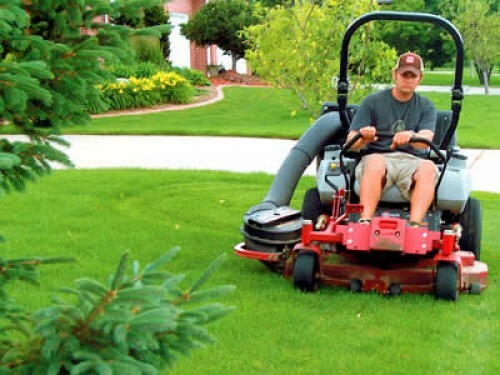 Cutting Edge Lawn Service is committed to providing excellent quality and service with a personal touch to its customers at a fair price. 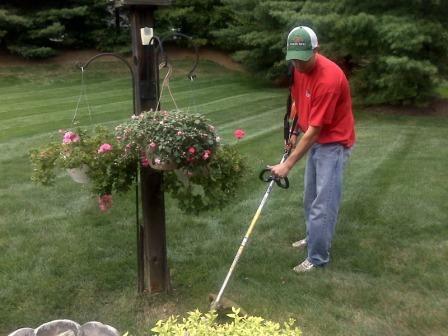 We provide a full range of property maintenance and landscaping services in North Andover, MA. 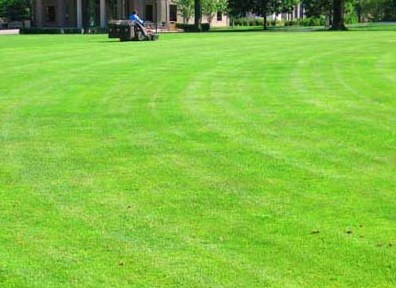 Each week our mowing crew will maintain your North Andover lawn to keep it looking its best. 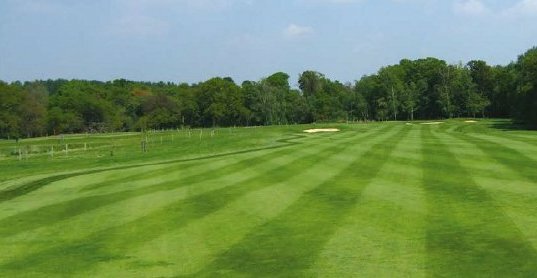 We use state of the art commercial grade equipment to leave a perfect cut every time and we take pride in our work to ensure it is done right every time! 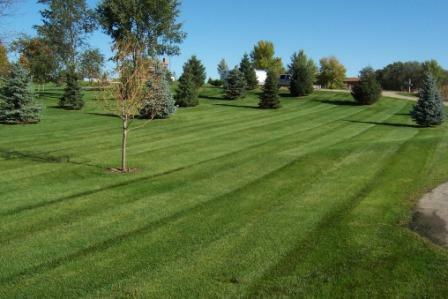 Contact us today for your North Andover MA landscaping needs!